ANZ has launched the first Pacific-wide mobile banking app, giving customers using iPhones, iPads and Android phones more flexibility to manage their money on the go. 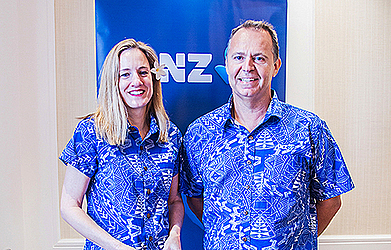 ANZ Regional Executive for Pacific, Tessa Price, said: “As smartphone usage increases across the region, more of our customers are embracing digital banking. “We are pleased to be the first major bank in the Pacific to introduce a mobile banking app for customers, so they can manage their money on the go. 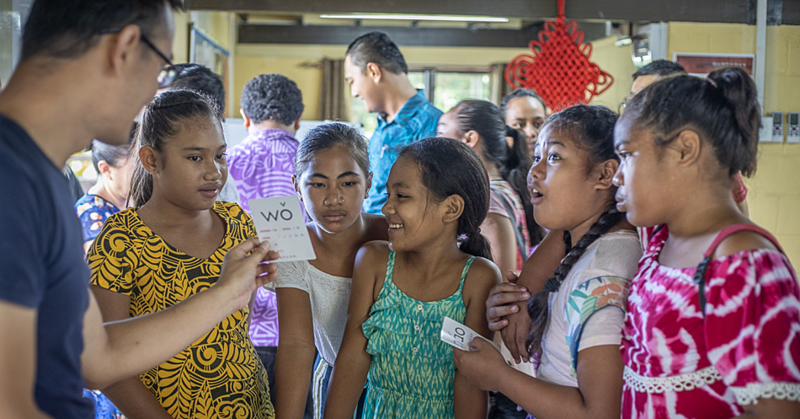 ANZ Country Head for Samoa, Bernie Poort, said: “The ANZ Pacific App is a great addition to our mobile banking options in Samoa, including internet banking and ANZ goMoney. 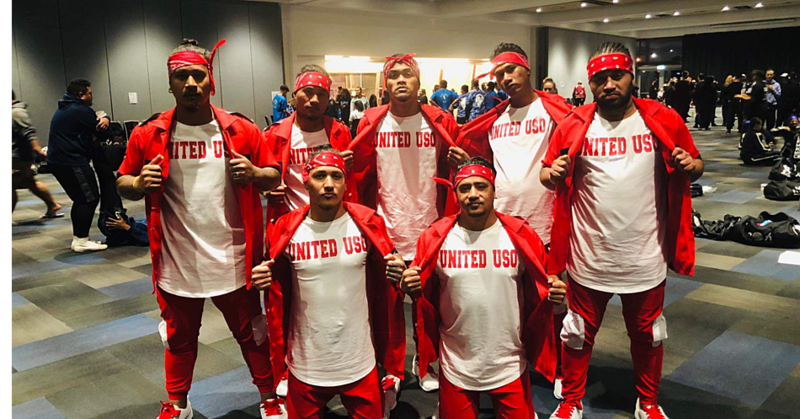 “Samoans are active internet and mobile users, so I know our customers will love using this app and having their banking at their fingertips,” said Mr Poort. 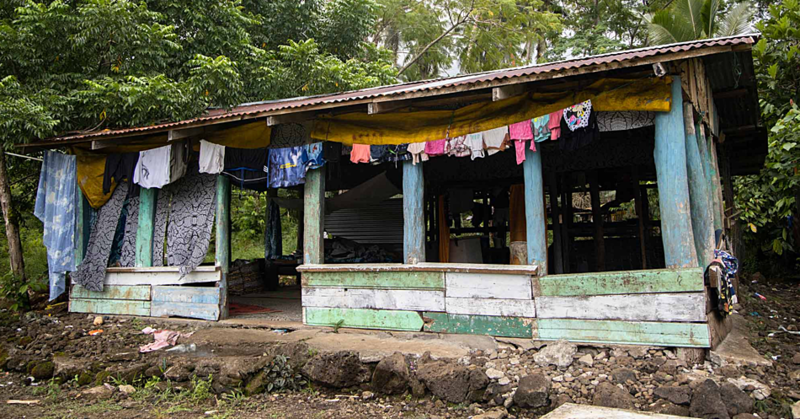 The new ANZ Pacific App is available in Cook Islands, Fiji, Papua New Guinea, Samoa, Solomon Islands, Tonga and Vanuatu. Customers can download the ANZ Pacific App via the App Store or Google Play.